NEW ORLEANS (Gazette) — China is going to the #moon. So, I guess, soon America will also be owing China money on the moon. Actually, the U.S. and China have a partnership in the space station and further space exploration. 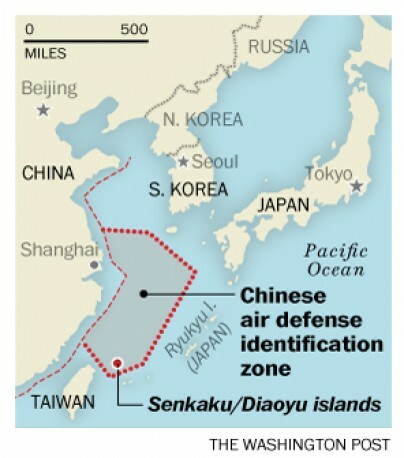 Meanwhile, the U.S. has taken it upon itself to fly into China’s new air defense zone. However, I do not understand the mixed signals from the U.S. with its incursions into China’s air space. If the U.S. is encroaching upon China’s air space, it seems to put any space partnership in jeopardy. Now, news is coming out of Washington that President Barack Obama is sending Vice President Joe Biden to China to talk out claims that the U.S. is encroaching upon China’s air space.